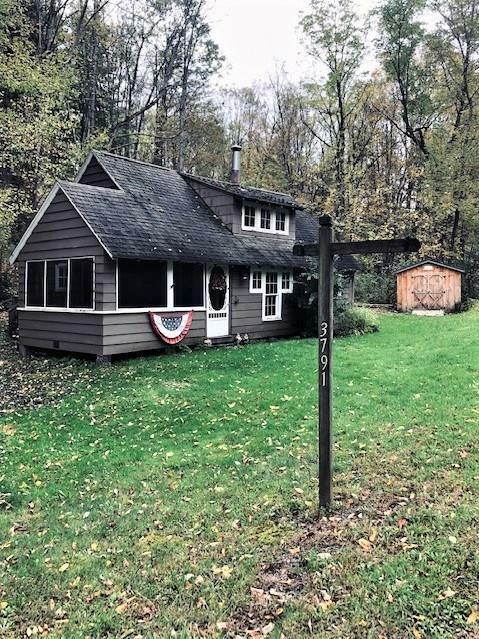 Enjoy Chautauqua Lake by owning this charming 2 bedroom, 1 bath cottage. Located on a quiet street in Ashville, the cottage is situated on a large lot with lots of room for family bbq's or roasting marshmallows by a fire pit. Inside this home has an open living room/dining room area and bath with laundry conveniently located on the main floor. This home also features lake rights. Call today for your private showing.